M/S Al Hambra enaugurated April 2010, is now a new standard in the Nile Cruise industry, The vessel will introduce the largest standard suites in the nile 31 squared meters and a 6 squared meters of bathroom space unsurpassed in the industry. The vessel will introduce the concept of a two level complete Spa with an indoor swimming pool, and countless other amenities. 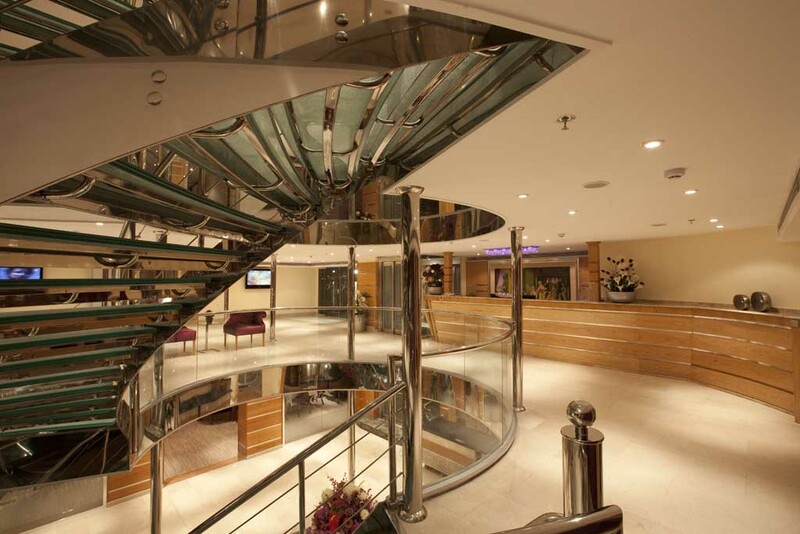 The M/S Al Hambra designed for dignitaries and top notch clients that want a new prespective on Nile Cruise Luxury.